The story of ESMS is in fact the history of three separate institutions. 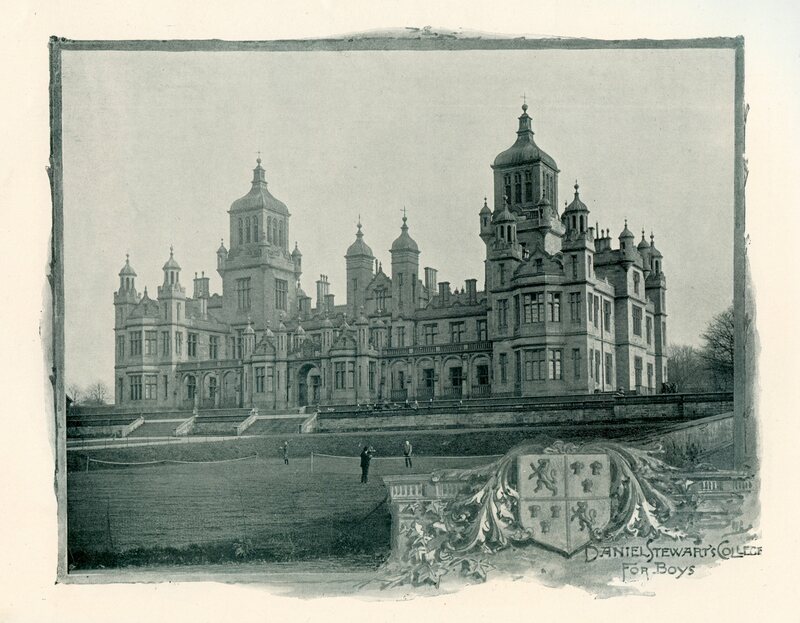 The Mary Erskine School, Daniel Stewart's College and Melville College had by the start of this century developed into the largest family of independent schools in Europe. The Junior School is renamed ESMS Junior School. The new Erskine Stewart's Melville Performing Arts Centre opens. This is later officially named the Tom Fleming Centre for the Performing Arts, in memory of distinguished Scottish actor and Daniel Stewart's Former Pupil Tom Fleming. New Ravelston opens at The Mary Erskine School site to accommodate e-Plus services for children from Nursery to Primary 3. 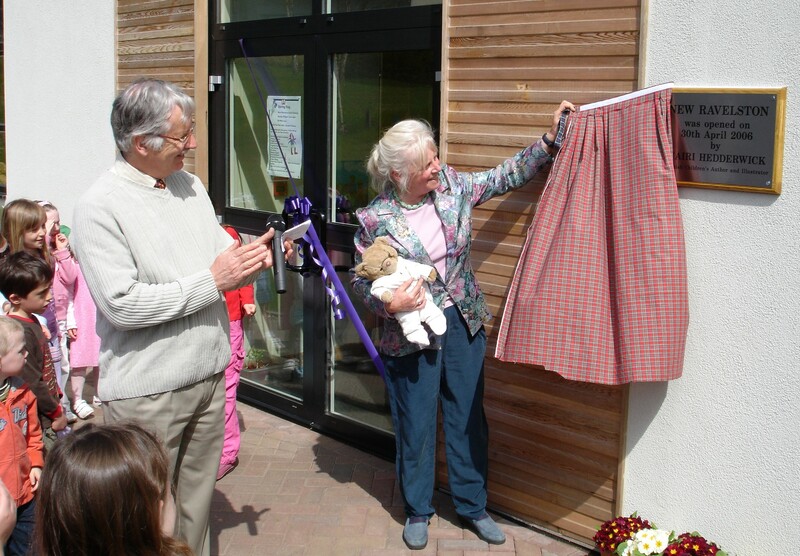 The Solway Centre is opened by Princess Anne to accommodate e-Plus after school and holiday provision on the Stewart's Melville Queensferry Road site. Introduction of twinned Houses at Stewart's Melville College and The Mary Erskine School. A joint Sixth Form is established, which completes the unique ESMS diamond structure with a co-educational final year. The Junior School is renamed The Mary Erskine and Stewart's Melville Junior School and becomes fully coeducational up to Primary 7. Easter Ravelston opens for children in Nursery and Primary 1. The Mary Erskine School and Daniel Stewart's and Melville College merge. The Senior Schools remain in their respective buildings, but their timetables are synchronised. 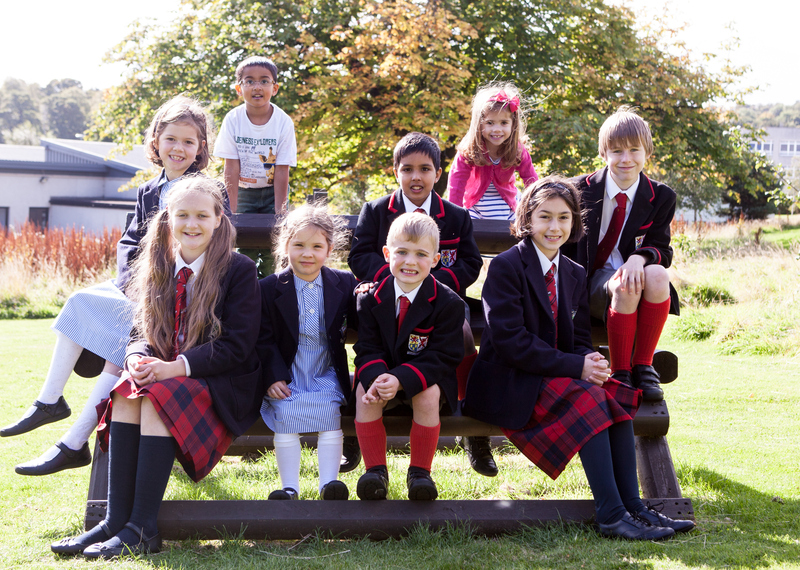 The Junior School incorporates a new Nursery and becomes coeducational up to Primary 5. 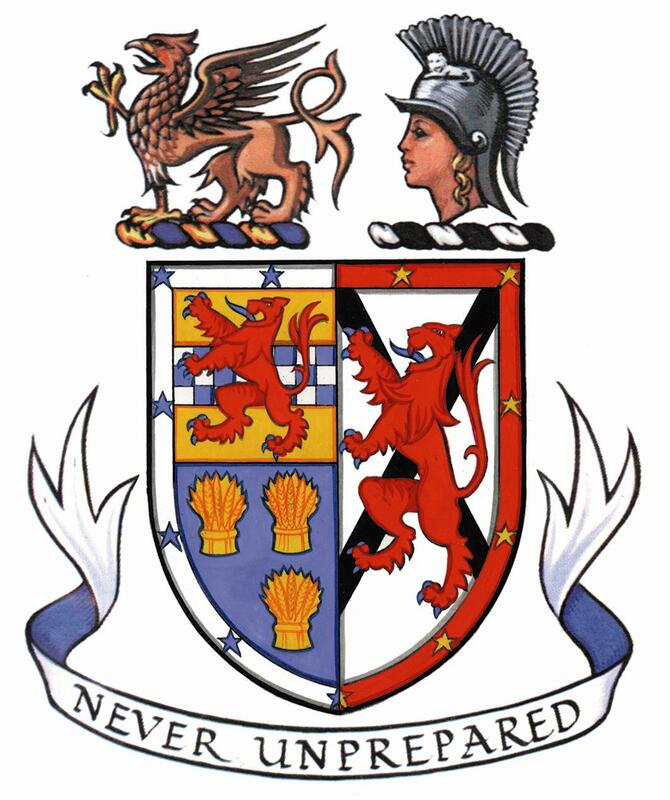 It is now called The Combined Junior School of The Mary Erskine School and Stewart's Melville College. Daniel Stewart's College combines with Melville College to form Daniel Stewart's and Melville College. 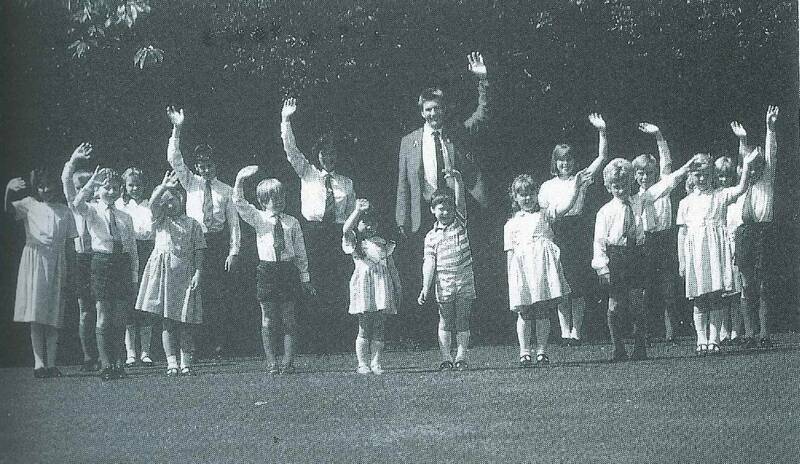 The Mary Erskine School moves to the Ravelston site after many years of planning. Boarding is introduced on the Daniel Stewart's College site for the first time, at Dean Park House. The School's current name, The Mary Erskine School, is used for the first time on the 250th anniversary of its creation in honour of original co-founding benefactor, Mary Erskine. 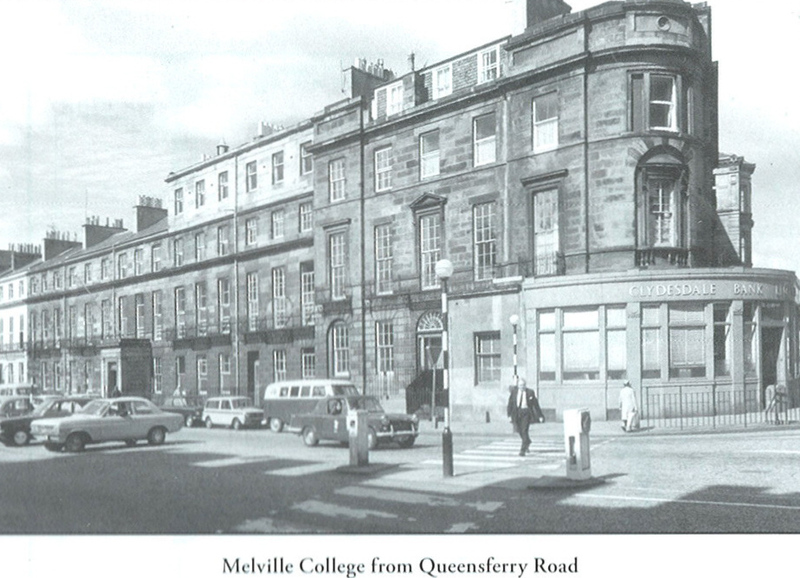 After moving to Melville Street in 1920, Rev Robert Cunningham's School is renamed Melville College in 1936 - to better reflect the institution that it is. 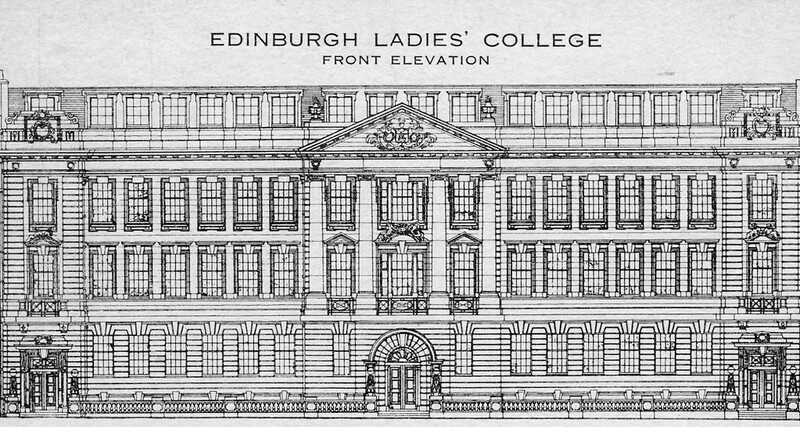 The Merchant Maiden Hospital is renamed the Edinburgh Ladies' College and is now recognised as one of the most renowned schools of its day. The David Rhind building officially becomes Daniel Stewart's Institution with about 300 boys attending. 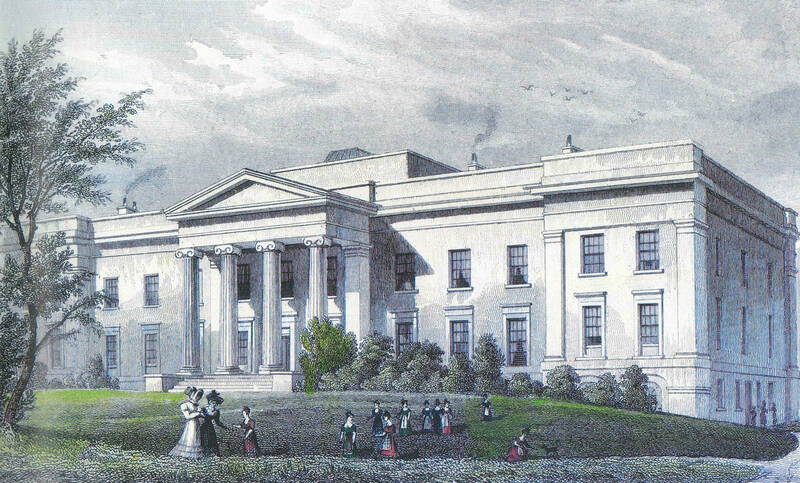 The Merchant Maiden Hospital becomes the Edinburgh Educational Institution for Young Ladies. In the same year, the Institution moves to the western end of Queen Street to look after the education of rapidly growing pupil numbers. 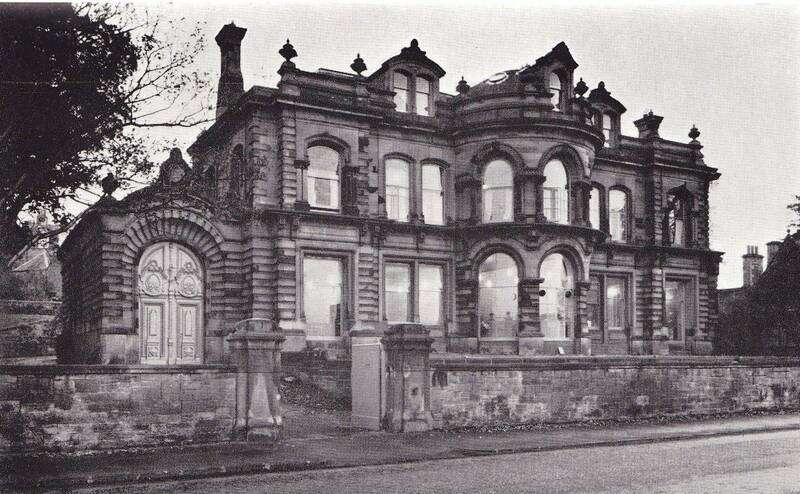 Daniel Stewart's money allows the first 50 boys to take up residence in the magnificent David Rhind building on Queensferry Road. 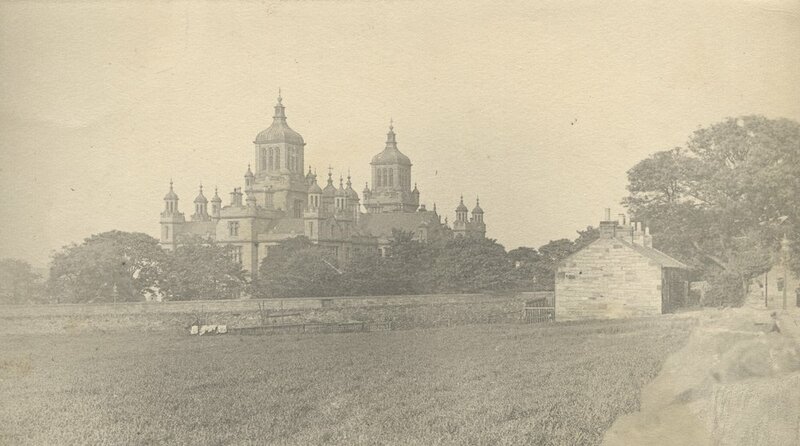 By 1835, the School opened by Rev Robert Cunningham now caters for 241 boys and moves to Hill Street. 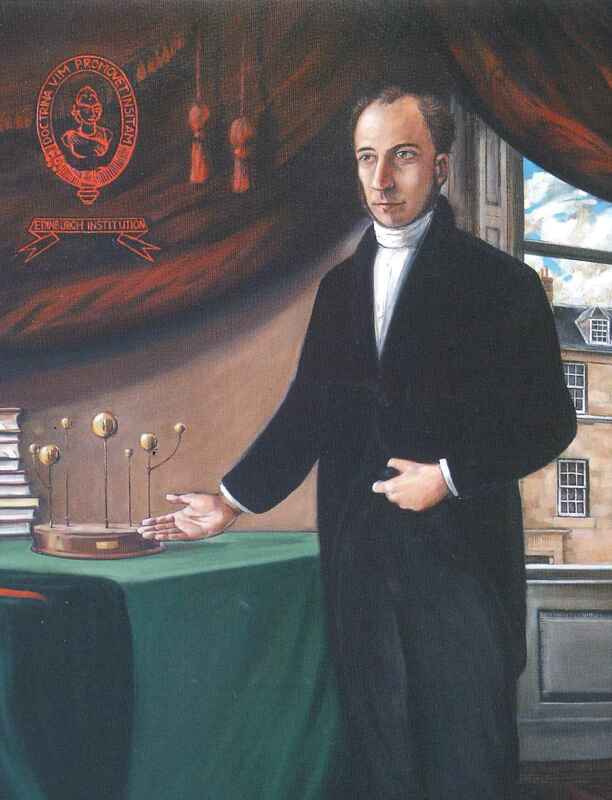 The Rev Robert Cunningham founds the Edinburgh Institution for Mathematics and Language at 59 George Street, which will become Melville College. 60 boys attend. 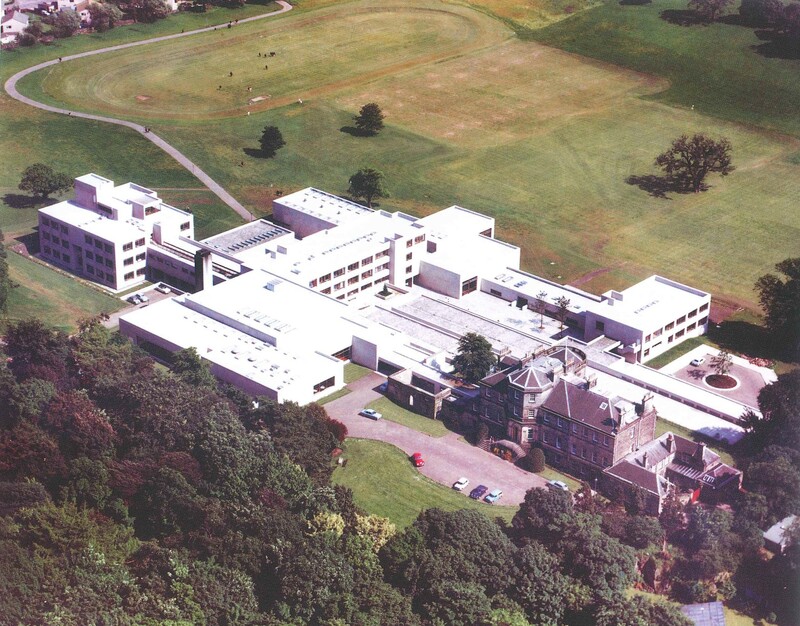 The Merchant Maiden Hospital moves to its third home at Lauriston. Daniel Stewart bequeaths a substantial sum of money for the foundation of a school for orphan and destitute boys. 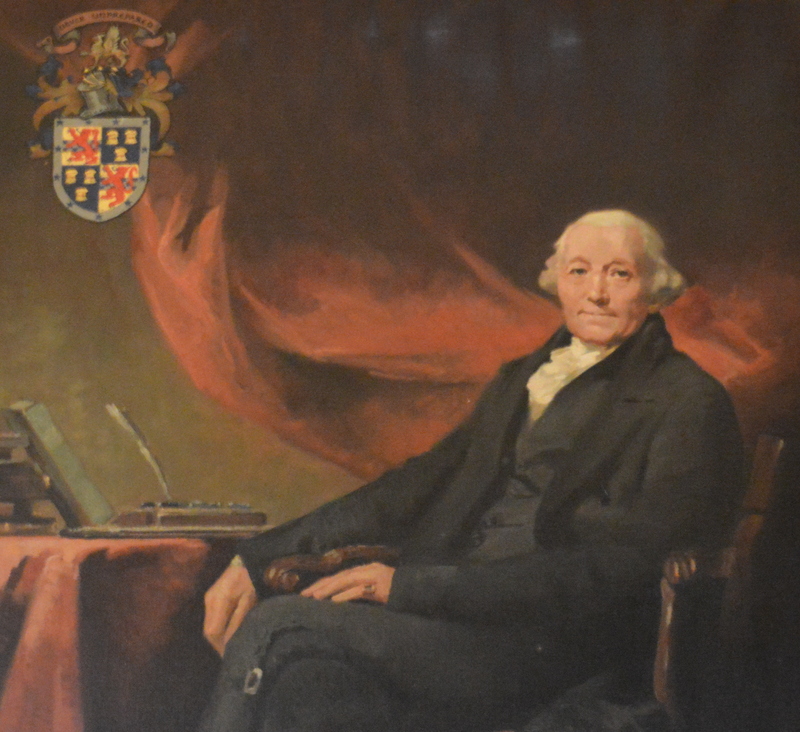 He entrusts its 'perpetual management' to the Merchant Company of the City of Edinburgh. 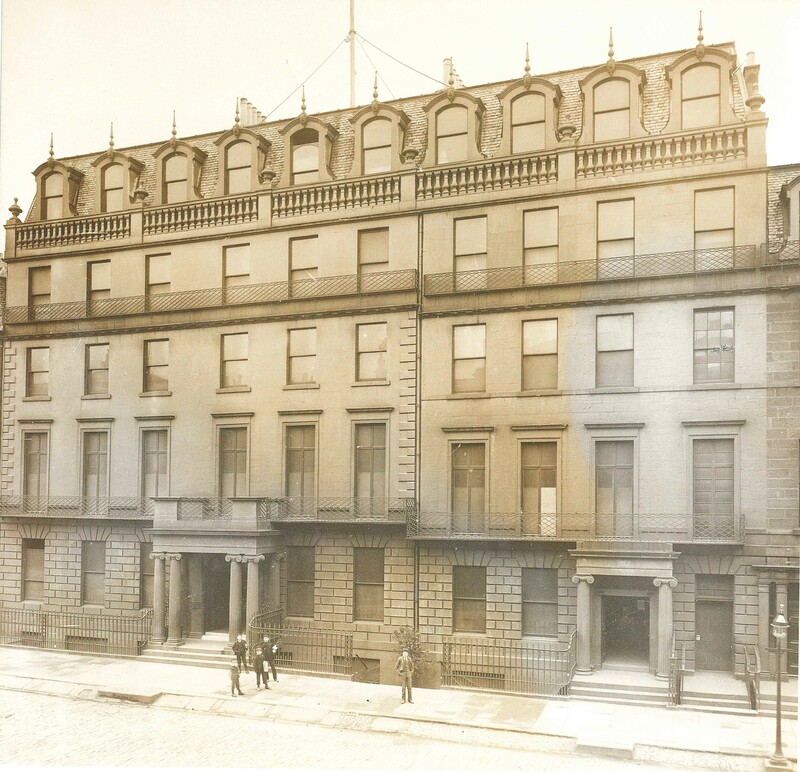 Mary Erskine purchases a substantial house for the Hospital in the Bristo area allowing the school to move out of their lodging in the Merchant Company's Great Hall and into a space of their own. Meanwhile, the constitution obtains statutory ratification by the Scottish Parliament. The first girls take up residence in the Merchant Company's Cowgate building, lodging in the gallery above the Great Hall. 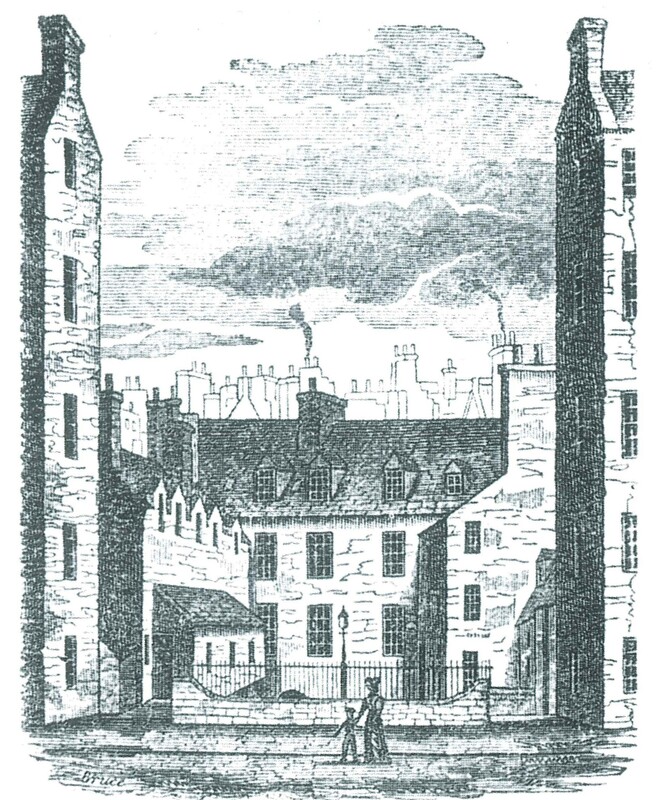 Mary Erskine and the Company of Merchants of the City of Edinburgh co-found the Merchant Maiden Hospital to house and educate the destitute daughters of Edinburgh's merchants. 'Hospital' was a term given to an endowed charitable foundation at this time.